Microsoft has killed off the Kinect seven years after the company first introduced the Xbox accessory that paved the way for 3D-tracking and virtual-assistant technologies that will soon be ubiquitous. But its groundbreaking approach to depth-sensing will live on through several products, including the iPhone X. Fast Company first reported Wednesday morning that Microsoft has ceased production of the motion-capture and voice-recognition device, based on interviews with Xbox general manager Matthew Lapsen and Kinect creator Alex Kipman. But Israeli startup PrimaSense developed the Kinect sensor, and Apple bought the company in 2013. That investment will finally pay off (or not) with the iPhone X. Inside the phone’s notch is the Face ID system, a depth-sensing infrared camera that relies on Kinect-like algorithms to map faces. When Microsoft introduced the Kinect in 2010, Gizmodo called it the “future of gaming” and possibly the future of “computers everywhere.” The accessory emits thousands of infrared light beams that capture motion of whatever object blocks the beams. There are no words to describe how I feel when I sit down in front of the Xbox One for a little gaming and it pops up “Welcome Eric!” because it knows me. Okay on second thought, let me try some words: awesome, super-duper, righteous, futuristic. But even though Microsoft has reportedly sold about 35 million units over the last seven years, it failed to take hold in the gaming world. The product wasn’t perfect. As Gizmodo mentioned in reviews, it lags and doesn’t function as well when there are multiple users. But the real issue is that the concept didn’t take off with gamers. Controlling games through movement and flailing about just couldn’t trump keyboards and controllers. In 2014, Microsoft had to sell a cheaper version of Xbox One without a Kinect. However, the device has retailed independently of the Xbox and become popular among digital artists, hardware hackers, paranormal investigators, and many other DIY communities. 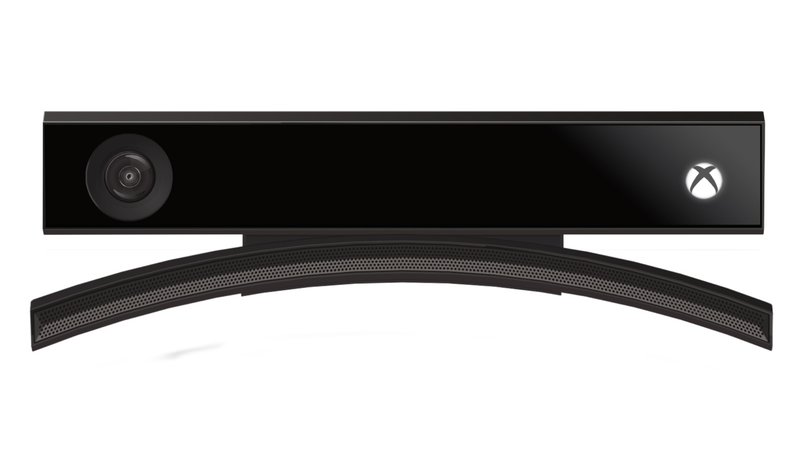 In other words: The Kinect is dead—long live the Kinect. Of course, that Microsoft statement didn’t mention that the spirit of the Kinect will also survive through the iPhone X, which will be available next week.